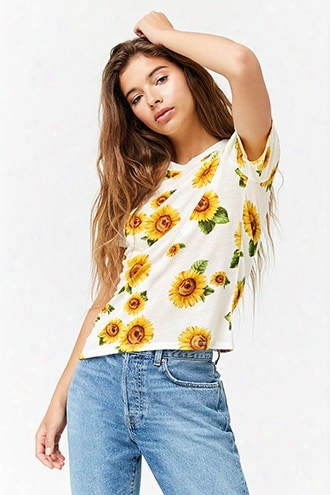 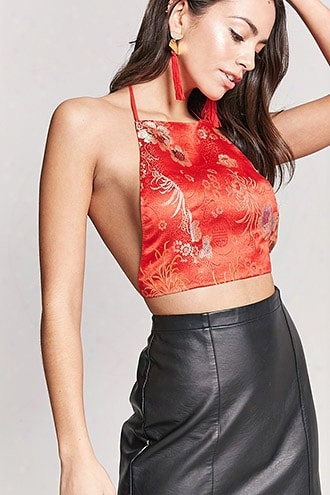 Floral Satin Halter Crop Top. 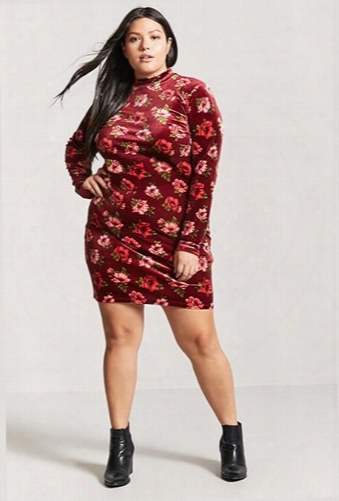 Plus Size Floral Ve Lvet Bodycon Dress. 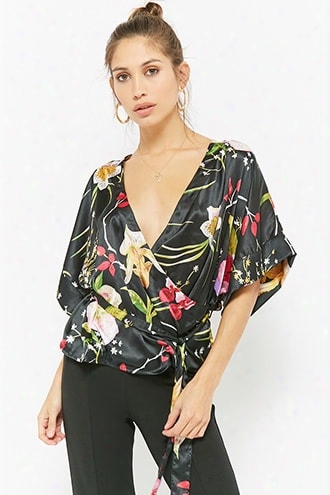 Plus Size Ruched Strapless Jumpsuit. 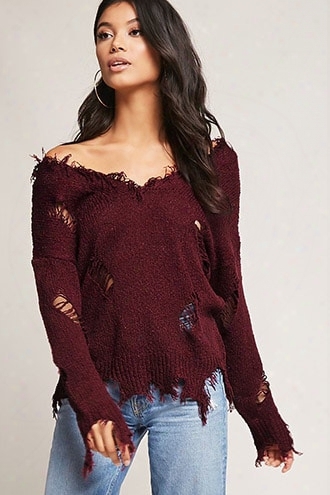 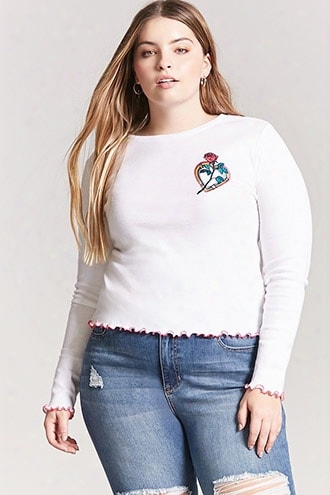 Plus Size Laser Kitten Embroidered Top. 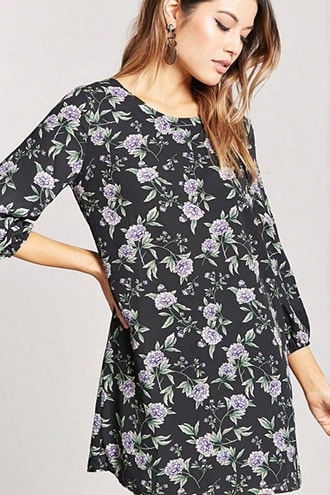 Vero Moda Satin Floral Surplice Top.